Have a little girl at home who has a love for all things baby? The I’coo Grow with Me Set from Hauck is perfect for roll playing & one lucky reader will win the adorable set featured above! 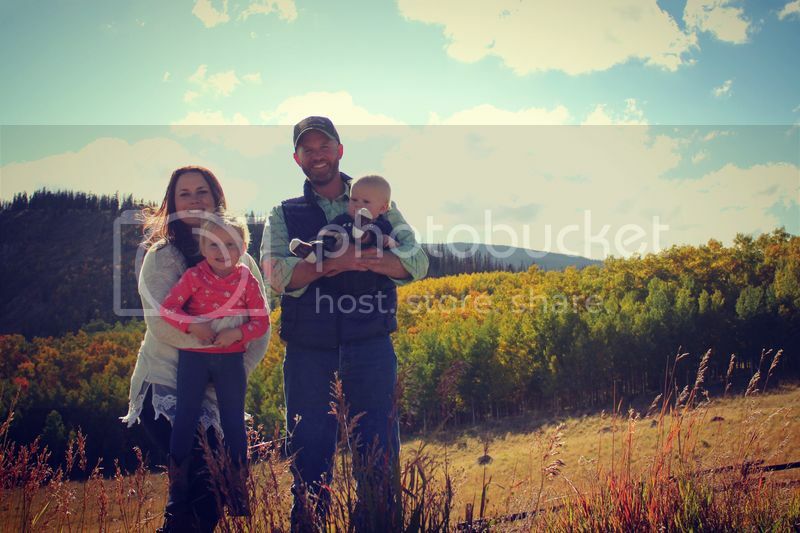 IHeart-Motherhood recently had the chance to review the I’coo Grow with Me Set, you can read her thoughts as well as view more photos, here! Buy it: Purchase the Hauck I’coo Grow with Me Set from ToysRus for $69.99! 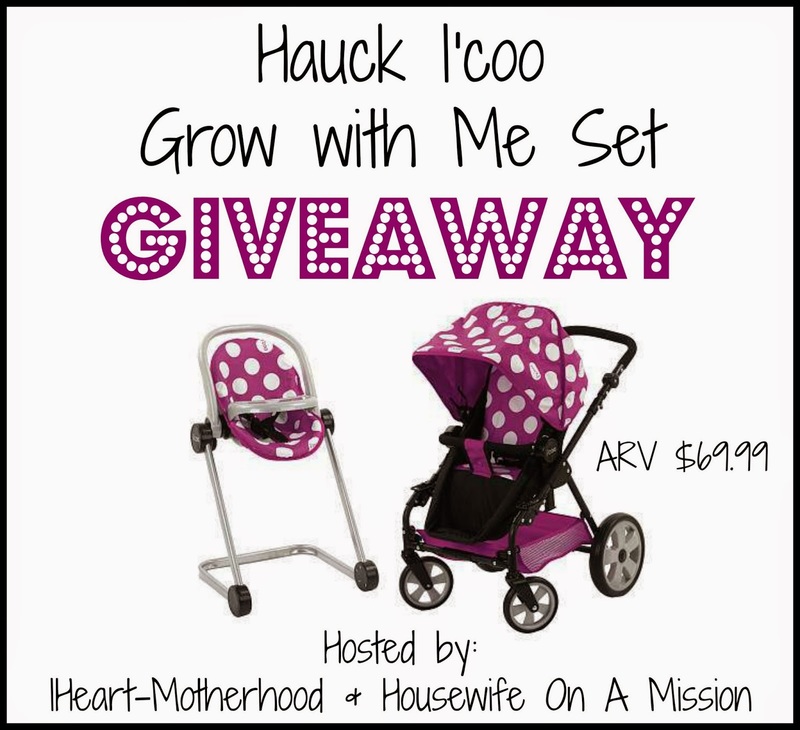 Win it: One lucky reader will win a Hauck I’coo Grow with Me Set!